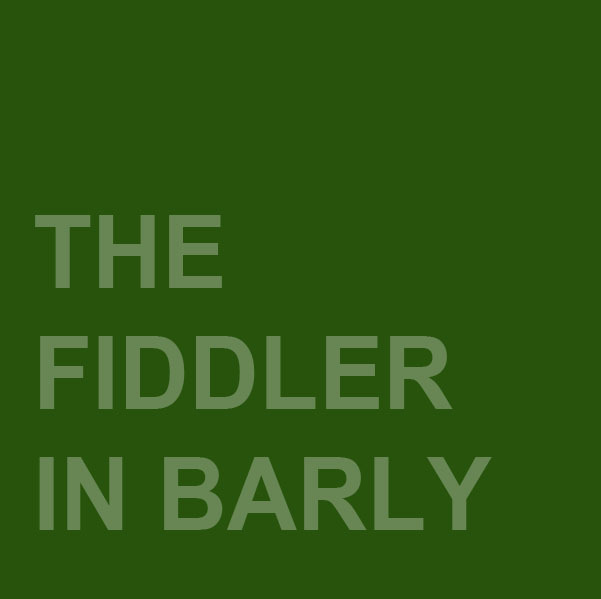 In the small rural town of Barly, LINDERMAN, a traveling, freespirited fiddler, arrives and strikes up an agreement with MRS. SEBOLD to live in her barn. His faithful dog MUSKET, who dances to help earn money, accompanies Linderman. Pragmatic about his life, Linderman likes to be considered an artist. Mrs. Sebold is a practical but lonely widow who is seen as an outspoken outsider by most people in town. As time passes, she and Linderman find they are kindred spirits. Linderman also befriends METABEL ADAMS, the young carefree daughter of the town’s laziest man who lives off the charity of others. After Metabel is injured, Linderman is sent on an errand to buy her the one thing she has always wanted . a pretty yellow dress. Linderman nearly ruins everything by blowing the money on a cockfight, yet returns home to a surprisingly warm reception from Mrs. Sebold. 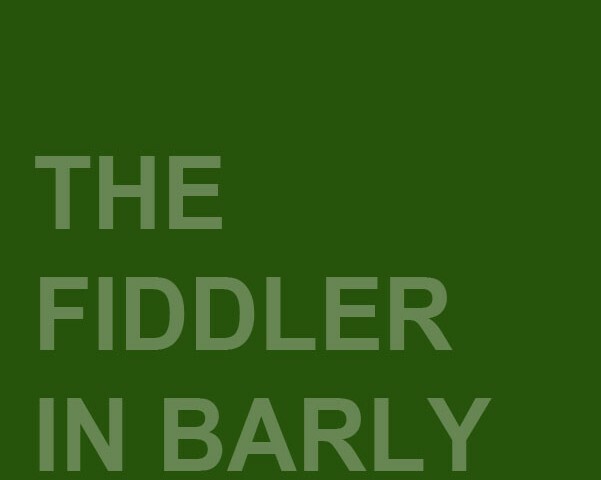 “The Fiddler in Barly” is a fanciful love story about loneliness, heartache, and belonging.